Ministry of Railways conducted a one day workshop “Mission Raftaar” aimed at raising the average speed of freight trains and coaching trains in New Delhi. The workshop was inaugurated by Shri Rajen Gohain, Minister of State for Railways & Shri Ashwani Lohani, Chairman,Railway Board. All the members of Railway Board along with General Managers of Zonal Railways & Senior Railway officers were present on the occasion. 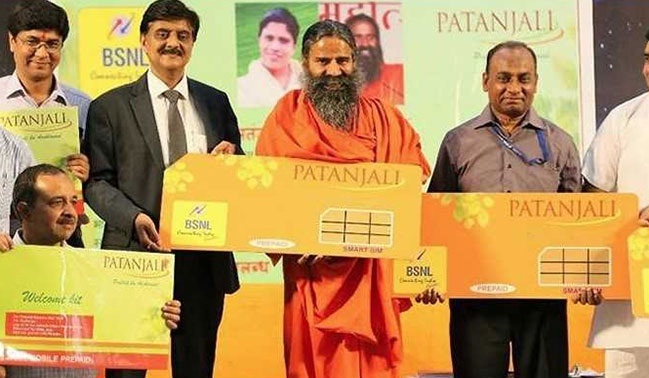 The Ministry of Power has launched a web portal and an app called PRAAPTI (Payment Ratification and Analysis in Power procurement for bringing Transparency in Invoicing of generators) in an effort to bring in greater transparency in power purchase transactions between generators and distribution companies (DISCOMs). 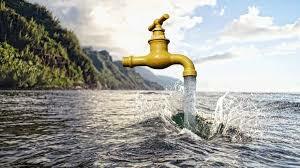 Gujarat Chief Minister Vijay Rupani and Deputy Chief Minister Nitin Patel launched the 'Reuse of Treated Waste Water Policy' which aims to reduce the state's dependence on freshwater sources like the Narmada River at a function held in Gandhinagar. The policy will promote the use of treated wastewater and will see the setting up of sewage treatment plants (STP) in all major towns and cities of Gujarat. 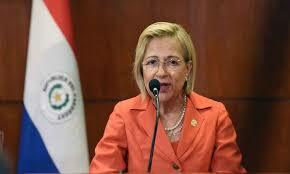 Paraguay will have a woman President (interim) Alicia Pucheta (68-year) for the first time in its history after outgoing leader Horacio Cartes stepped down. 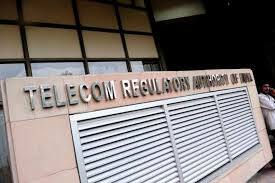 Telecom regulator Trai issued new draft norms to curb pesky calls and SMSes by using block chain technology to ensure that telemarketing messages are sent only to those who have subscribed to them and that too by authorized entities. 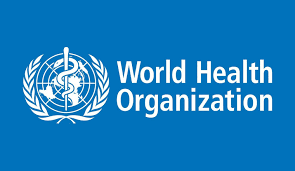 Health and Family Welfare Minister J.P. Nadda said the resolution on digital health brought out by India was adopted by the 71st World Health Assembly, the decision-making body of the World Health Organization (WHO). Goa Chief Minister Manohar Parrikar, who is undergoing treatment in the US, greeted Goans on the statehood day and hailed the developmental projects undertaken by the Centre in the coastal state. 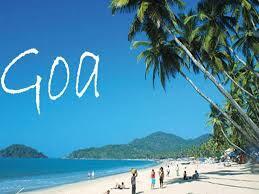 The Goa Statehood Day is celebrated every year on May 30. 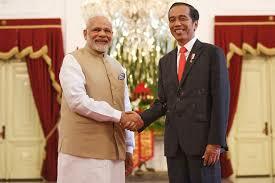 Prime Minister Narendra Modi met with Indonesian President Joko Widodo at the Merdeka Palace in Jakarta and hold informal discussion before their delegation-level talks. 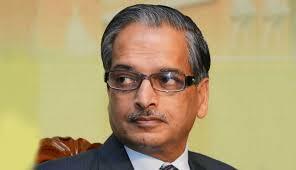 India's envoy to Russia Pankaj Saran has been appointed as the Deputy National Security Advisor. The Appointments Committee of the Cabinet has approved Saran's appointment as the deputy NSA for a period of two years. Nepal is celebrating its 11th Republic Day on May 29. 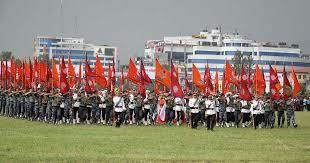 A number of programmes are being organised in various parts of Nepal to mark the occasion. The main function was held at Army Pavilion in Kathmandu, which was attended by President Bidya Devi Bhandari, Vice President Nanda Bahadur Pun, Prime Minister K.P.Sharma Oli. Former Supreme Court judge Justice R K Agrawal has been appointed the President of the National Consumer Disputes Redressal Commission (NCDRC). The NCDRC, which deals with consumer rights and addresses their disputes and grievances, is a quasi-judicial commission set up in 1988 under the Consumer Protection Act of 1986. The first edition of the Global Wind Summit will be held here from September 25-28, 2018. The organizers of the four-day event are expecting speakers from about 100 countries, including India, China, the US, Spain and Denmark. 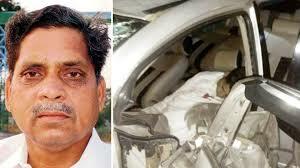 Newly-elected Karnataka Congress MLA Siddu Nyamagouda passed away in a road accident at Tulasigere cross near Bangalore. 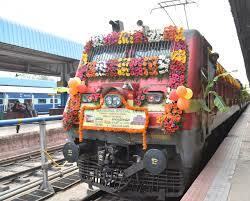 The MLA was returning to his constituency Jamkhandi from Goa. 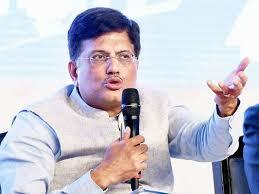 He was one of the 78 Congresses MLA that were elected to the Karnataka Assembly in May 12 polls. 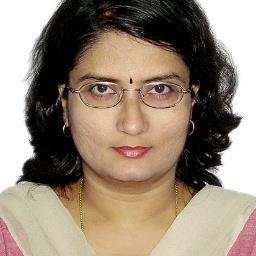 NSDL executive Sudha Balakrishnan has been appointed the first ever chief financial officer (CFO) of the Reserve Bank of India (RBI) effective May 15, in what is the biggest organizational change since Urjit Patel took over as RBI governor in September 2016. A University of Minnesota-led research has discovered that ruthenium (Ru) is the fourth single element to have unique magnetic properties at room temperature. 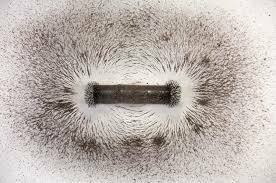 So far only three periodic table elements have been found to be ferromagnetic at room temperature: iron (Fe), cobalt (Co), and nickel (Ni). The Italian President nominated Carlo Cottarelli, a former official at the International Monetary Fund, to form an interim government. 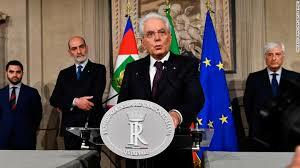 President Sergio Mattarella called Cottarelli to the Quirinale, the Italian presidential palace, after previous attempts by Italy's populist parties to form a government failed. ‘Gaj Yatra’, a “journey celebrating India’s national heritage animal”, aims at securing 100 elephant corridors across India. Four of these are in Meghalaya, including the Siju-Rewak corridor that some 1,000 elephants use to travel between the Balpakram and Nokrek National Parks in the State. 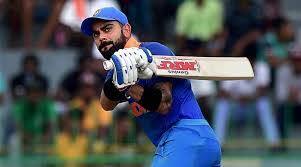 India skipper Virat Kohli has emerged as the International Cricketer of the Year at the CEAT Cricket Ratings awards. The 29-year-old cricketer had a memorable last season with the bat. Batsman Rohit Sharma collected the award on behalf of Kohli. Indian opener Shikhar Dhawan was presented the International Batsman of the Year Award, while New Zealand pace sensation Trent Boult won International Bowler of the Year Award.